Argana Tree will be closed for Easter Sunday. We hope you have a good holiday! 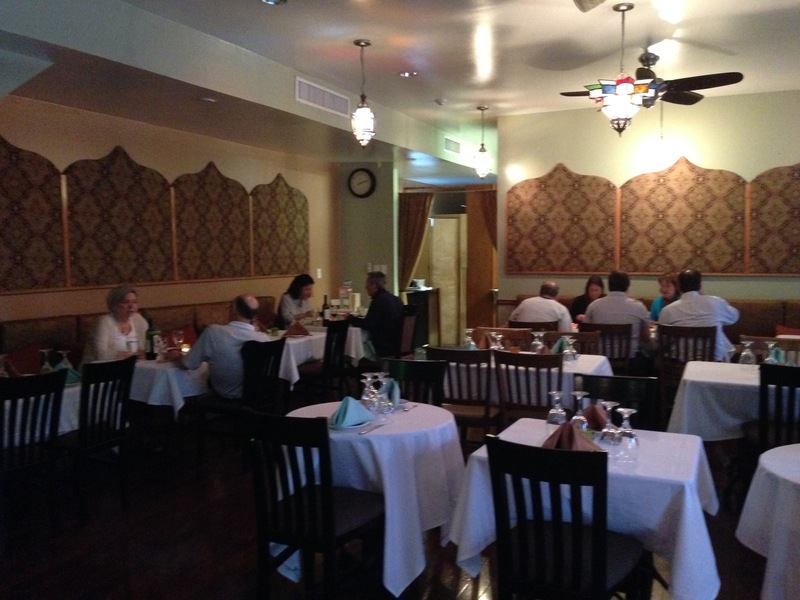 Please come enjoy our wonderful Moroccan & Mediterranean Cuisine in our relaxed dining room in the heart of Jenkintown! Whether you dine with us or take home your order, we’re sure that you’ll thoroughly enjoy one of the most flavorful meals you’ve ever experienced. We offer you an exotic Moroccan and Mediterranean culinary experience for you and your guests. We are BYOB. 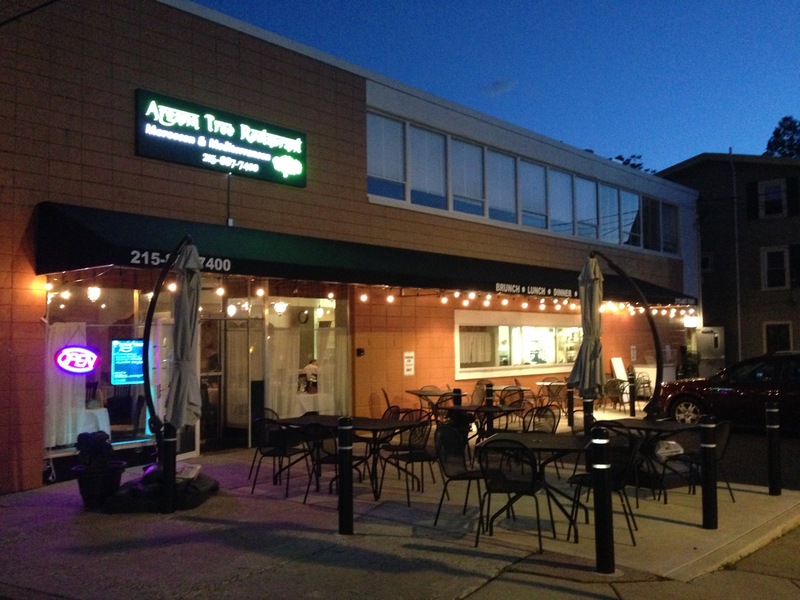 Argana Tree now offers a Kids Menu in addition to our dining menu, so now we have something for everyone!